While preparing my Pinyin ebook, I have included the following 绕口令 into the book. And I am going to share the 绕口令 here today. Here are the 3 words that you need to pay attention to. Here is the complete poem. Practice with the right pronunciation until you can read it with no mistakes. 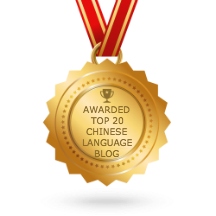 What is your Pinyin E Book?? can i buy a copy of it? ?when is it coming out? ?is it a book? My eBook is almost ready. I am now recording the audio. It should be out in this month. You cannot buy it, because it is FREE. But you have to tell at least 5 of your friends about this ebook and my my website. Please stay tuned for the release.